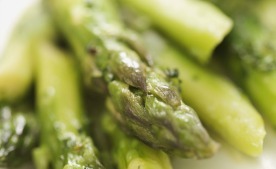 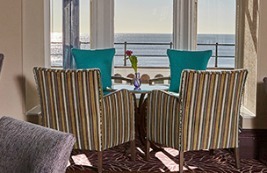 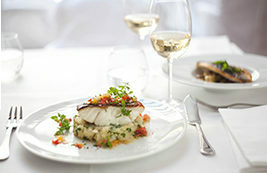 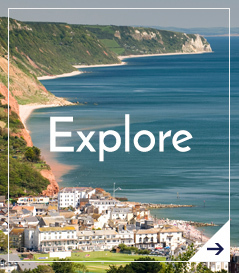 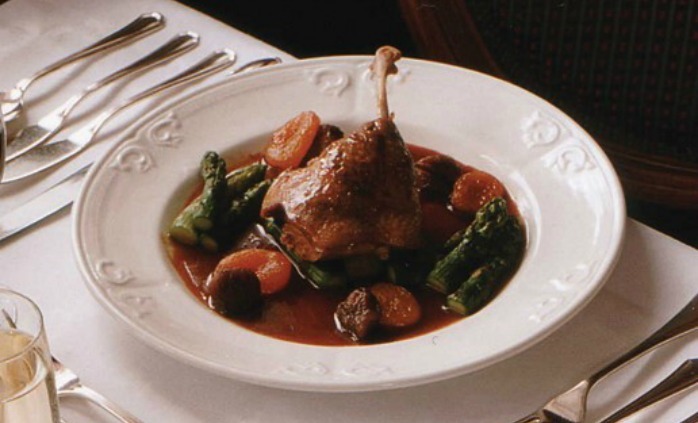 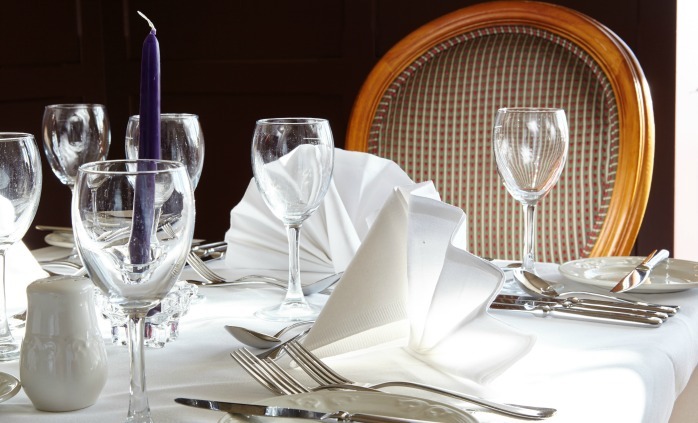 Guests will enjoy traditional silver service when dining at the Royal York & Faulkner Hotel in Sidmouth. 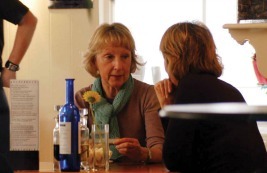 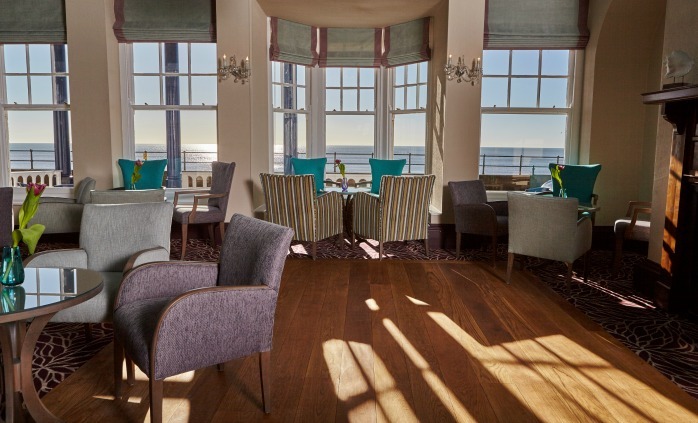 There is a varied menu with plenty to choose from, including fresh, locally sourced food; and somewhere to sit back and take in the beauty of the surrounding view. 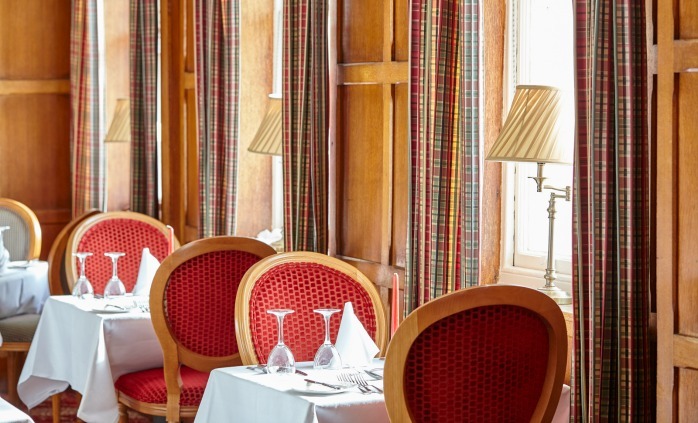 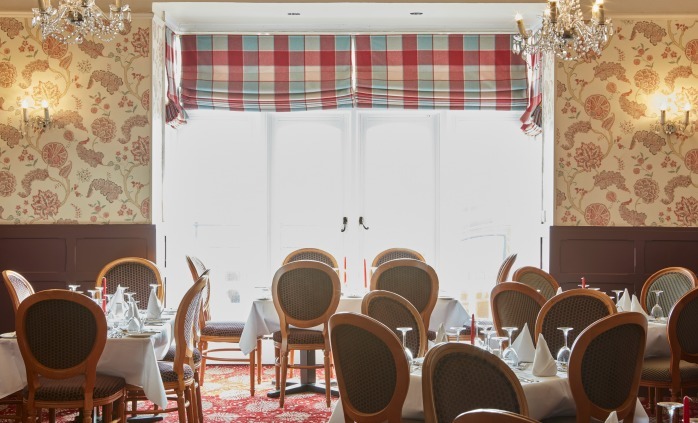 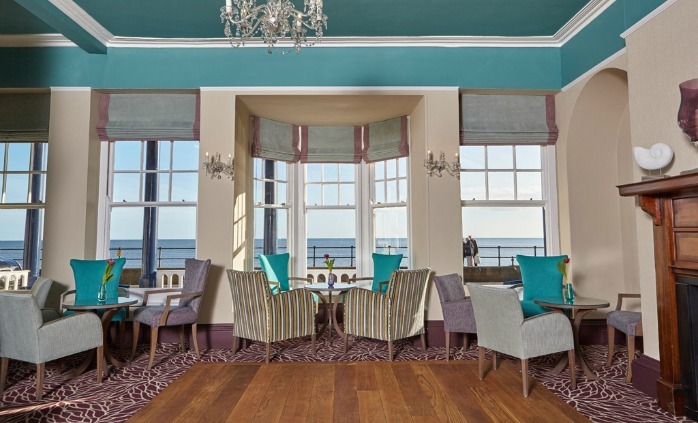 Overlooking the sea and Esplanade, our restaurant retains the traditional standards of crisp white linen and a silver service delivered by our friendly and attentive waiting staff. 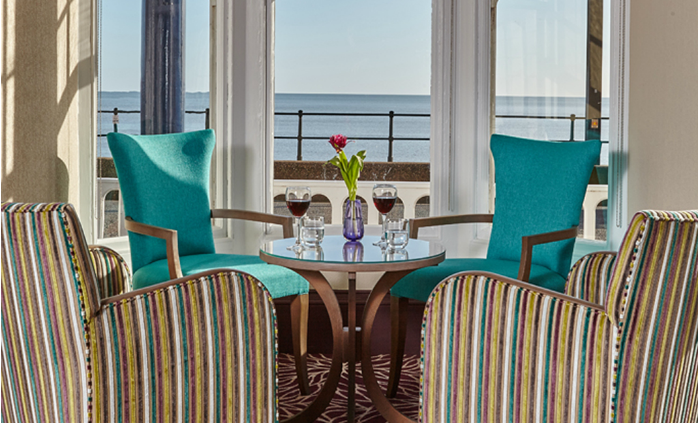 With its elegant coastal décor, our refurbished Faulkner Lounge Bar is the place to relax with a drink while enjoying views of the sea and Esplanade. 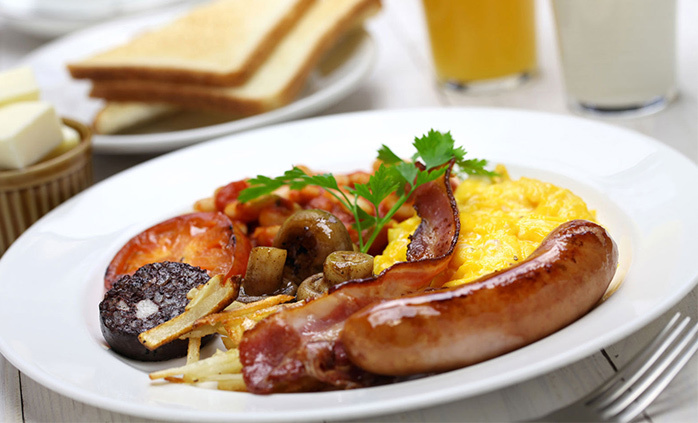 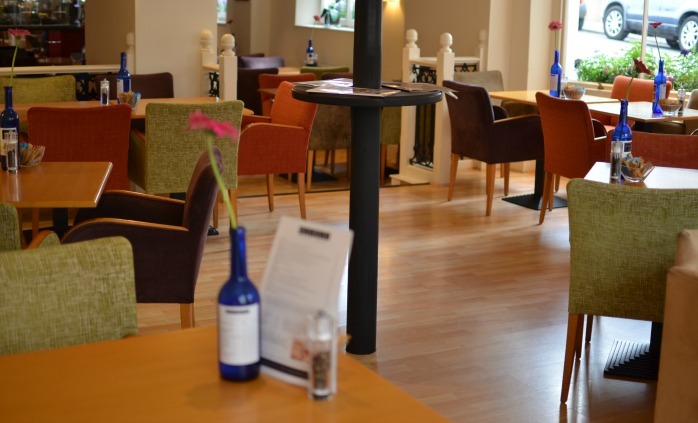 Situated on the lower ground floor, the licensed café bar is popular with hotel guests and locals, serving morning coffee; delicious lunchtime specials; and afternoon tea.